Share what you're doing by completing this form and share it with us! 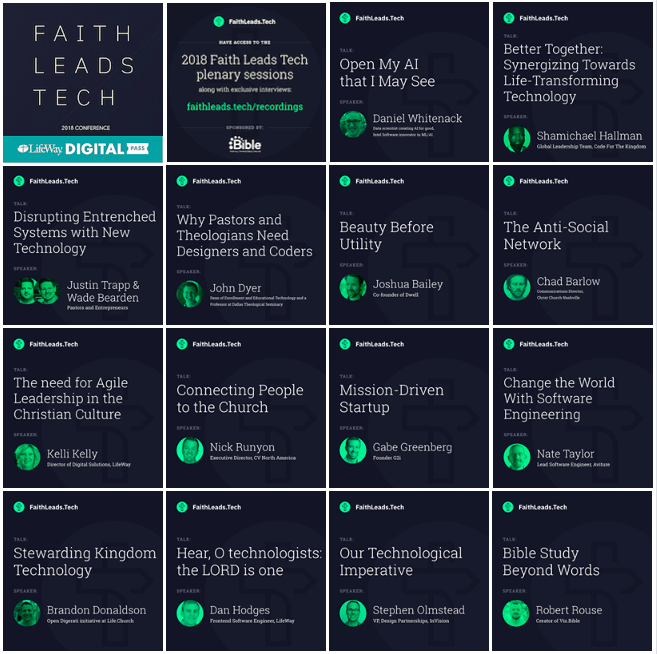 One entry will win a $100 gift card and a FREE digital pass to the 2018 FaithLeads.Tech conference! 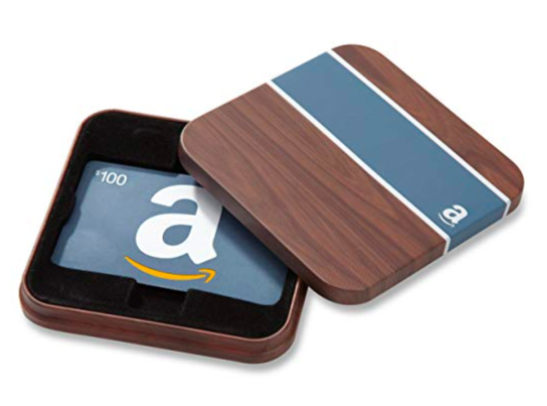 (See giveaway rules for more details.) And, every submission with a publicly-accessible Bible reading plan URL will be featured here on the .BIBLE blog.